Welcome to The Wildlife Authority! Follow the progress of spring migrating hummingbirds at Journey North. For any other information about humming­birds — when to change nectar, type of nectar to use and those to avoid, and hummingbird events, previous years’ migration maps, etc. — visit Hummingbirds.net. 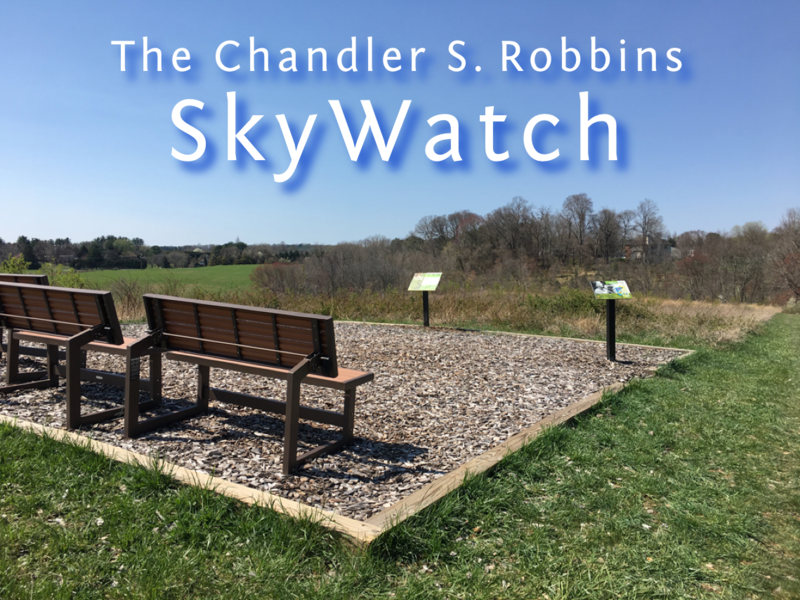 The Chandler S. Robbins SkyWatch is on the grounds of the Howard County Conservancy (Mount Pleasant Farm) along the grassland loop trail, a short distance north of the Montjoy Barn. 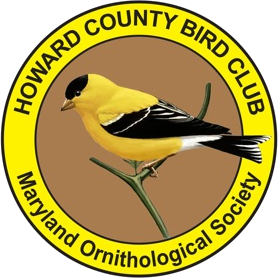 During migration periods, it’s frequenty staffed by Howard County Bird Club members conducting surveys or meeting friends. Conservancy classes often use the site, and passing hikers sometimes take time to enjoy the view. With a 360° view of the horizon, this is a great place to watch the migration of hawks, kestrels, osprey, eagles, and even non-raptor migrants like swallows, warblers, hummingbirds, and monarchs. Free ground shipping on orders $50 and over! Ground shipping is only $4.99 for orders under $50. Also available — overnight and 2-day delivery. 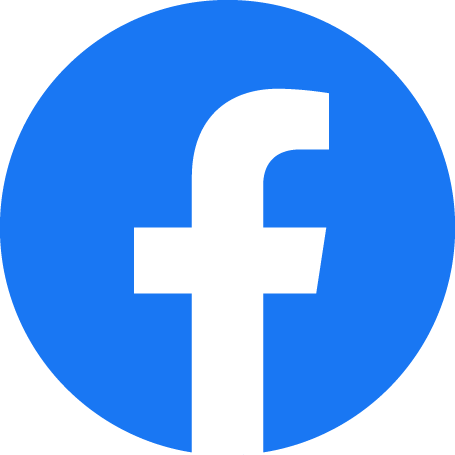 We’re an independently owned and operated retail store specializing in wild bird supplies in Ellicott City, Maryland. 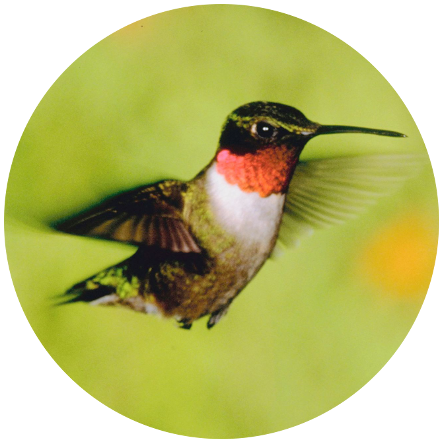 We offer a variety of items for the backyard birding enthusiast, as well as other products to add to your enjoyment and appreciation of nature. You can purchase many of our products — bird feeders & houses, suet, nectar, and miscellaneous accessories — from our online store. Choice seed and seed mixes. 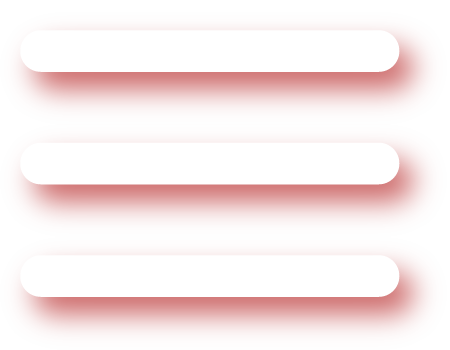 Shepherd’s hooks and pole systems. Artwork from local artists, including notecards and hand-thrown pottery. Gift cards are available for local use, but not for online purchases. We’re expanding our product offerings every day, so be sure to check back often to see the latest products and promotions! Welcome! | In-Store Specials | Links | Shop Online | Contact Us Copyright © 2009–2019 The Wildlife Authority, All Rights Reserved.